Michael has a few CD's of his own. All CDs are available on iTunes and CDBaby. Or drop Michael an email on his contact page. 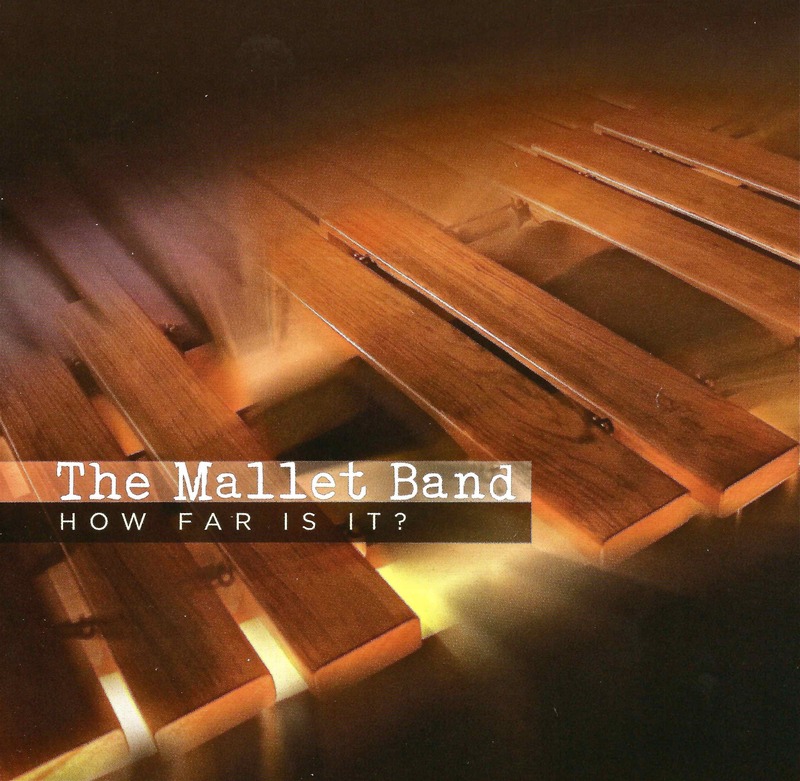 The follow up project for the Mallet Band once again features a Latin-influenced setting. This time around, some other world music sneaks in and creates a bit of humor as well as some musical intrigue. When we set out to create this recording, we all had our homework to do, and when we arrived at the studio, we found that each of us had composed a tune with the word "Far" in it. So the CD was titled right then and there. The sample track you hear is called "Tico Taco Too" and we're still waiting for NPR to pick it up as a theme song for their game shows. Michael can be found on Sundays at Unity Spiritual Center in San Francisco, presenting all types of music for a very eclectic congregation. This CD was created by "popular demand" so the original service tunes that Michael had written could be shared at home and other church services. This particular selection of tunes feature an all acoustic setting, and ranges from sing-a-long to meditative music with a positive message. Guest artists include Karen Drucker and Dana Bauer. Also available on iTunes and CDBaby. 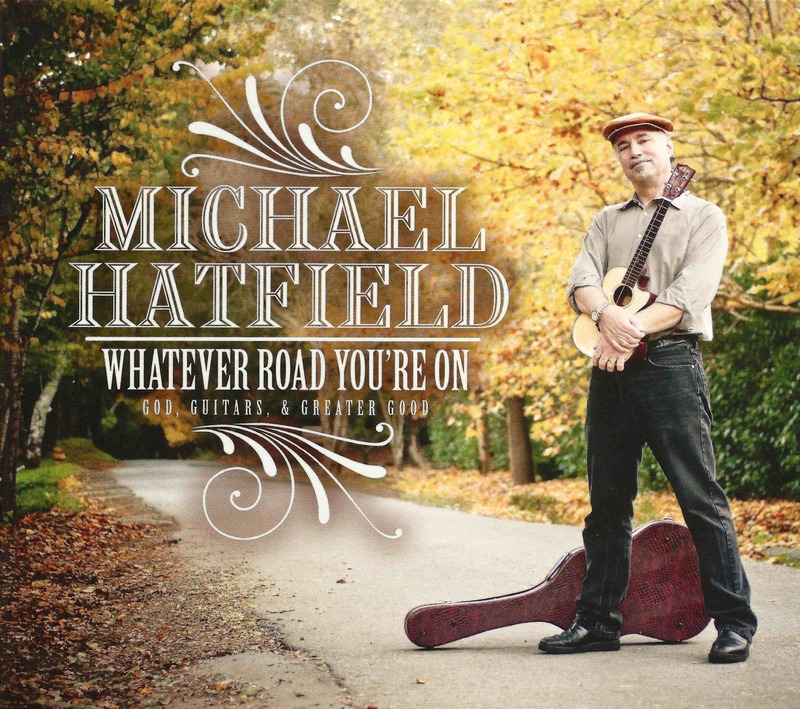 A collection of original children’s songs written and arranged by Michael Hatfield and Pilar Montaine. Silly, playful, and soothing, it starts with running-around-the-living-room songs and comes gently to a close with lullabies. The CD received great reviews from the School Library Journal.